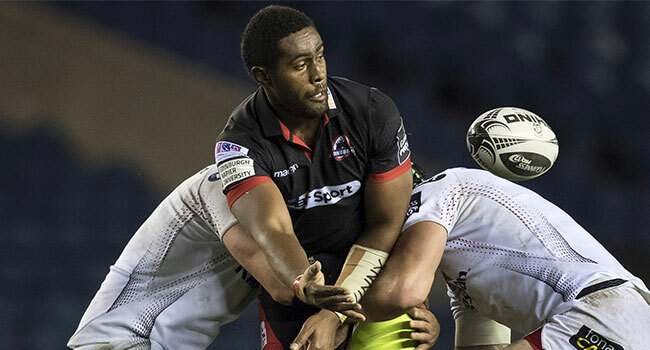 Former Fiji 7s Olympic gold medalist and Flying Fijians number eight Viliame Mata will be closely monitored by Scotland when they clash in the Northern Hemisphere test match on Sunday. Mata has been in an impressive form for his Scotland-based club Edinburgh and was named the man of the match in the last two club games. Rugbypass reports that Mata is probably the form number eight on the continent, racking up more carries than anyone in the Champions Cup and Pro14 so far.